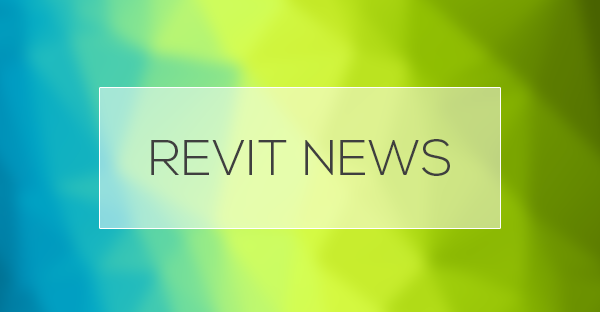 Last year Revit 2019 was an amazing update that introduced great features such as the double pattern and tabbed views. Does the new 2020 version live up to the hype? At first glance, it doesn’t seem to be as impressive as the last version, but there is certainly some great new features. This guide mostly covers Revit for architecture. For MEP and Structure, make sure to read the complete Autodesk blog post. Calculating the path of travel for code requirement was really annoying. There was no way to automatically calculate the total length of chain lines. AutoCAD was actually better at this task because of the polyline feature. The Dynamo Player could be used with the “Calculate Total Length of Selected Lines” command… but the process was a little rough.